Things are getting heated between three of the largest venue promoters in Los Angeles over the beloved Greek Theatre in Griffith Park. On one side is Live Nation/Ticketmaster, On the other, AEG and Nederlander Concerts. What exactly is the issue between these moguls? 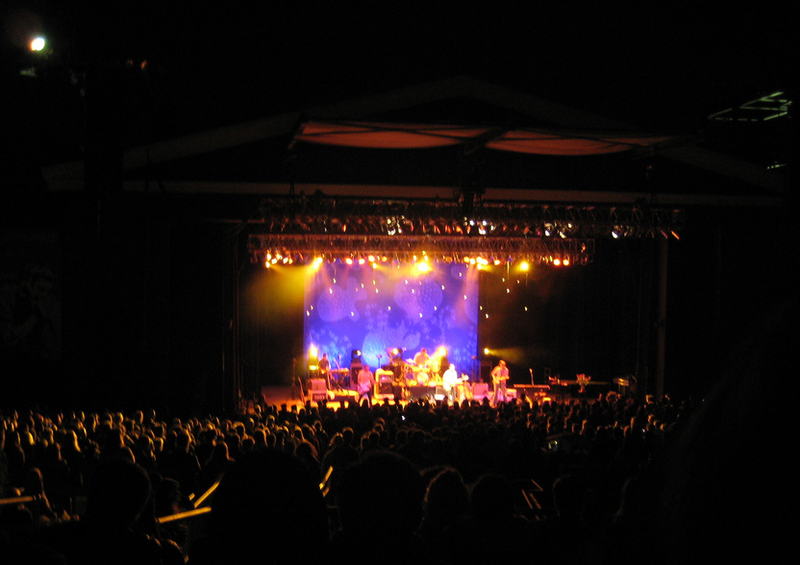 For 39 years, Nederlander has held the 40-year contract to manage the city-owned Greek Theatre. The family-owned company also manages the Pantages Theater, the Santa Barbara Bowl, City National Grove of Anaheim and more. Enter Live Nation and AEG. The contract for the Greek is up for renewal in 2015. Live Nation is attempting to add the Greek Theatre to its holdings of L.A. venues like the Wiltern, the Palladium and House of Blues. The company also leases other venues including the Hollywood Bowl, the Forum, and the Honda Center, among others. attempt to keep Live Nation from taking over the venue. entrance to the Greek Theatre are siding with Nederlander. The fate of the Greek was to be announced this week but it’s been postponed until next week to allow for further public discussion.